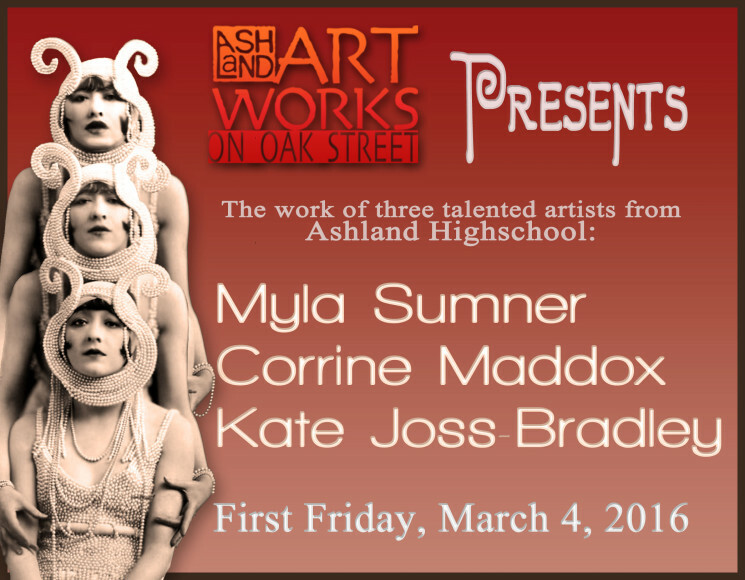 This month Ashland Artworks takes great delight in featuring the work of three talented artists from Ashland Highschool. We are proud of the young talent in our community. You must come and see! ←Previous Post: Love is in the air!